North-east politicians are preparing for another election campaign after the date for the Troup ward by-election was announced yesterday. 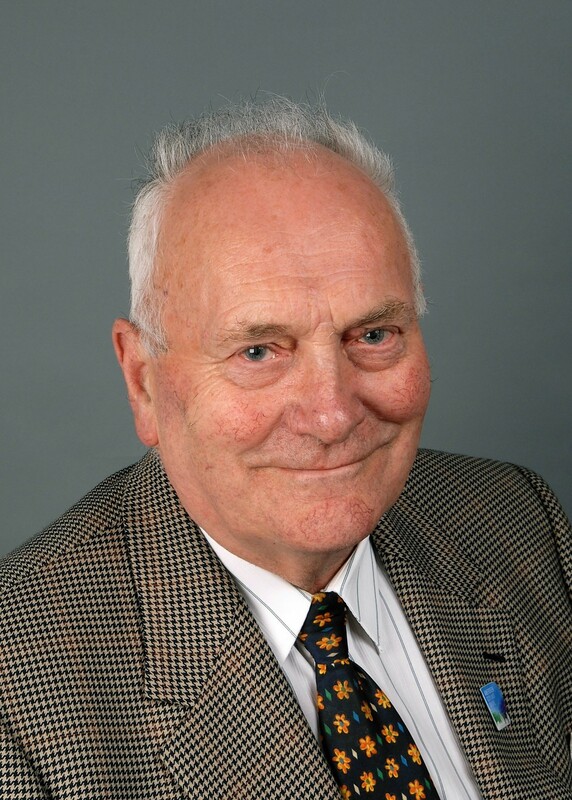 Councillor John Duncan, who represented his Troup constituents for 12 years as a Conservative member, died earlier this month. Now the local authority has announced Thursday, November 27 as the day voters in the area will choose their new councillor. Last night, the honorary president of the Banff and Buchan Conservative association, Christine Sutherland, said: “We are still suffering from the loss of John, but we are now in talks about the by-election. “It’s a very varied bit of the constituency because it’s both coastal and has a great whack of the countryside. Councillor Hamish Vernal, leader of the SNP group, said: “We’re engaged at the moment in our party’s due process. “It’s always difficult to know how much influence the national scene has council by-elections. Labour group leader Councillor Alison Evison said: “It’s important to have a Labour candidate in any constituency in Aberdeenshire. That sentiment was echoed by the secretary of Banffshire and Buchan Coast Scottish Liberal Democrats Alistair Mason. The by-election will take place on Thursday, November 27 and the count will take place the following day at Macduff Town Hall.